Recently, a fair map initiative was filed in the Illinois House for this General Assembly and Representative Avery Bourne (R-Raymond) signed on as a co-sponsor. House Joint Resolution Constitutional Amendment (HJRCA) 43 was filed to amend the Illinois Constitution in order to put an end to Congressional and legislative gerrymandering in the Land of Lincoln. 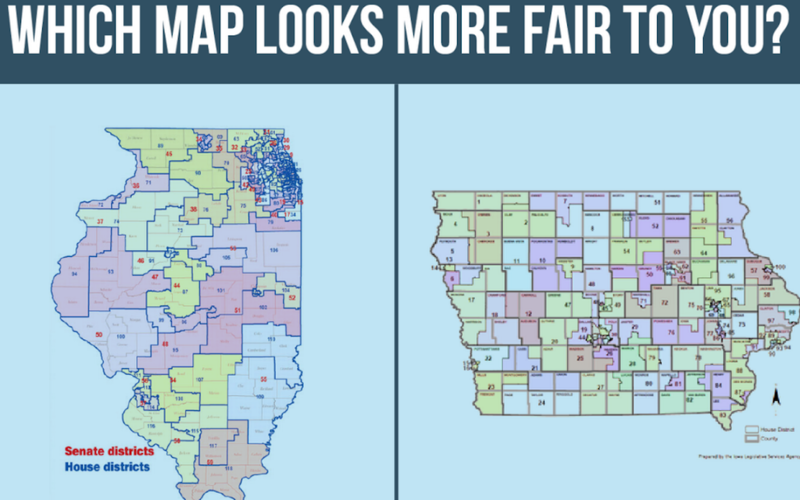 Representative Bourne has pushed for years to put an end to the unfair political remapping process in Illinois and she is calling for the Illinois General Assembly to take up the issue to ensure fair districting maps so that every Illinoisan truly has a voice. CHANGE Illinois, as a part of the Illinois Redistricting Collaborative, spent months drafting this amendment and worked with Rep. Ryan Spain (R-Peoria) to get it filed in the Illinois General Assembly.